The world, they say, is small. But to view the Pacific on a chart is huge. They also say the longest distance to sail with no islands to stop at is the run from the Galapagos to the French Marqueses. It is 3,000 nautical miles and took WASABI, the Oyster 56, seventeen days and six hours to pass. It was a beautiful sail. But then there are the atolls across the Pacific. Most of them just take an overnighter or two to get to and they are outstandingly beautiful. And there is always the next beautiful one to get to and explore and dive on. It drove us onward. WASABI now is a performance cruising catamaran. She is a Catana 47 that Brian added helm shades to block the Caribbean sun. She came with solar panels and all other systems needed for cruising. 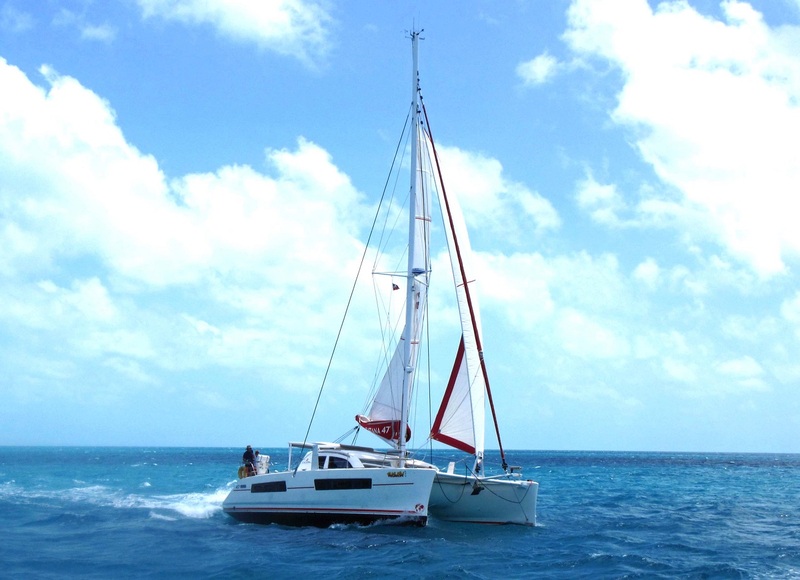 Isabelle added a great desire to sail the Bahamas. 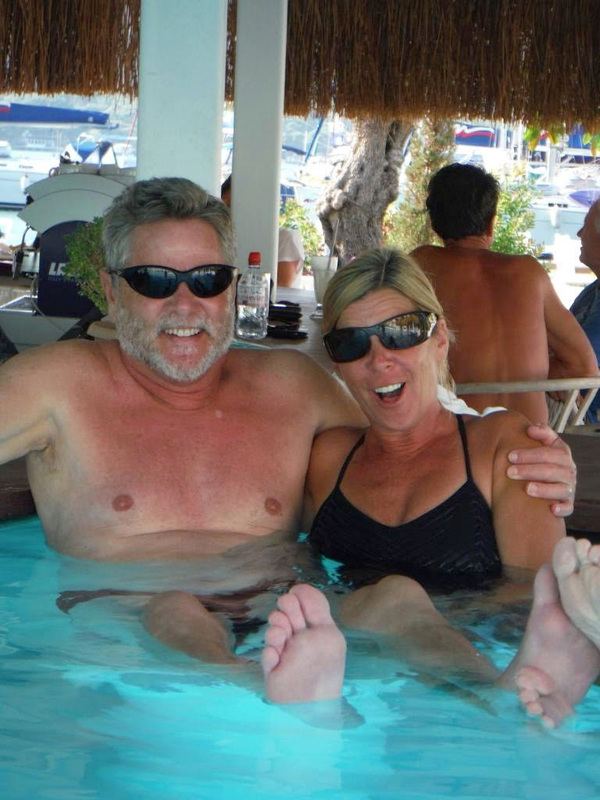 So we retired from world passages to endlessly explore Bahamas’ Cays. There are so many! Others cruising sail boats we sailed with are: Cat Mousses, Alexandre IV, Kena, Rogue, Curious, just to name a few. We are still sailing with Endangered Species.